Do you have photos, historical accounts or other items pertaining to the Long Beach area? Would you like to share this historical information with the world? LakesnWoods.com would like to publish your Long Beach photos (current or historical) or historical accounts on this website. Original materials can be returned and your privacy will be respected. 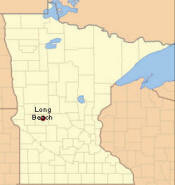 Long Beach is a city in Pope County located immediately west of Glenwood, Minnesota on State Highway 28 and is on the north shore of Lake Minnewaska. 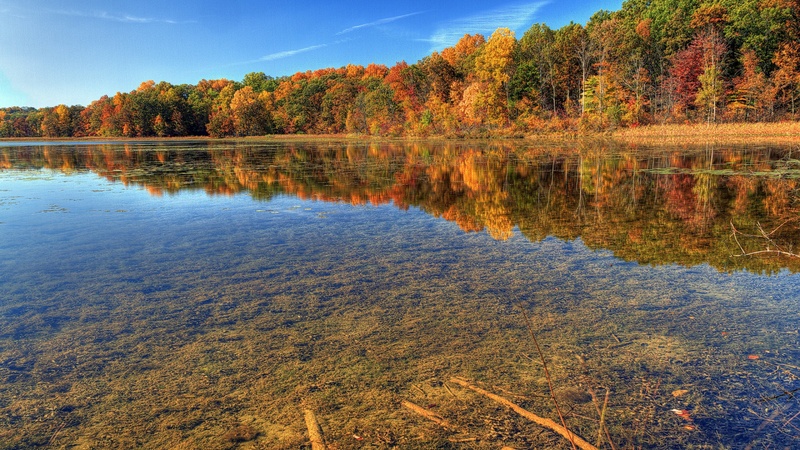 According to the United States Census Bureau, the city has a total area of 1.57 square miles (4.07 km2), of which 1.45 square miles (3.76 km2) is land and 0.12 square miles (0.31 km2) is water. The elevation is 1,142 feet (348 m). As of the census of 2010, there were 335 people, 147 households, and 109 families residing in the city. 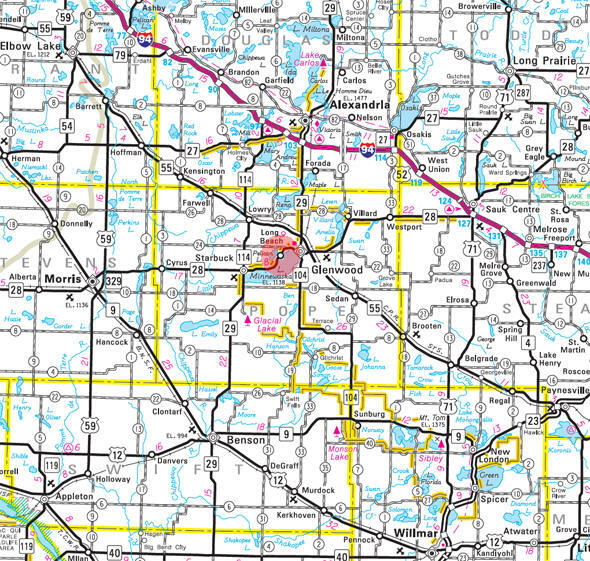 The population density was 231.0 inhabitants per square mile (89.2/km2). There were 269 housing units at an average density of 185.5 per square mile (71.6/km2). The racial makeup of the city was 98.5% White, 0.3% Pacific Islander, 0.3% from other races, and 0.9% from two or more races. Hispanic or Latino of any race were 0.3% of the population. There were 147 households of which 24.5% had children under the age of 18 living with them, 68.0% were married couples living together, 4.8% had a female householder with no husband present, 1.4% had a male householder with no wife present, and 25.9% were non-families. 23.1% of all households were made up of individuals and 10.2% had someone living alone who was 65 years of age or older. The average household size was 2.28 and the average family size was 2.65. The median age in the city was 50.4 years. 19.1% of residents were under the age of 18; 4.6% were between the ages of 18 and 24; 17.7% were from 25 to 44; 37.1% were from 45 to 64; and 21.8% were 65 years of age or older. The gender makeup of the city was 50.1% male and 49.9% female. 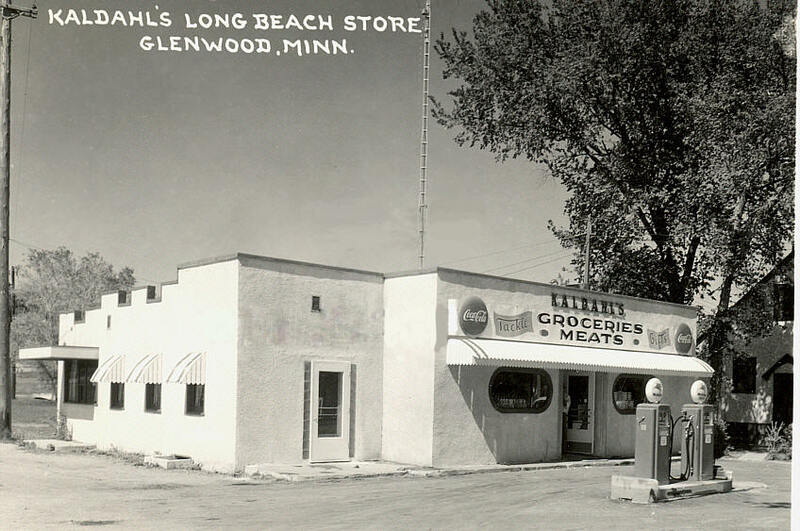 LONG BEACH, a city on the northwest side of Lake Minnewaska in Minnewaska Township, was incorporated as a village on May 18, 1938. Events that can be held at the Gardens include weddings, anniversary parties and family reunions. 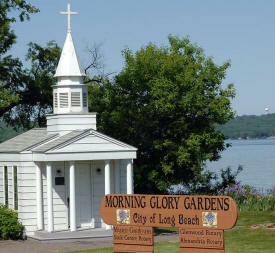 For information or about reserving Morning Glory Gardens for your upcoming event, please contact Gerald Rust at 320-805-0168. We are a semi-private golf course that welcomes members and non-members alike to come and enjoy one of the most challenging 18-hole courses in Minnesota. 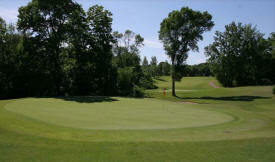 Our beautiful 18 hole golf course designed by Joel Goldstrand is filled with challenges at every turn. A varied terrain makes every hole interesting and the views are spectacular. 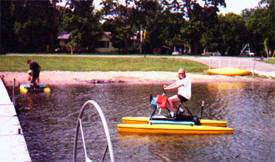 Green Valley Resort is a family owned and family oriented resort. We take a personal interest in our guests' comfort and total experience. 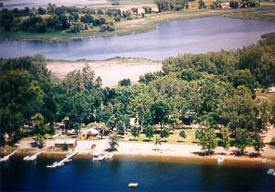 Our well-kept, shaded grounds feature a nice, sandy beach on a good fishing lake. Beautiful sunsets are a specialty. Our family-oriented resort with beautiful grounds provides ample space for recreation. Swings, teeter-totters, jungle gym, merry-go-round, glider, digger-in-a-sandbox and tot toys can be found in large, shaded playgrounds. 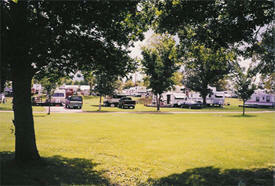 Pelican RV Resort offers a wide variety of options for your family vacation this summer. 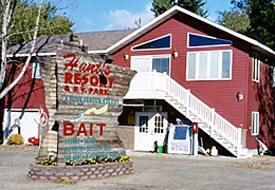 Stay as long as you like in one of our cabins, camper or bring your RV. The Minnewaska House has a complete menu with entertainment throughout the summer.